The weeks seem to by flying past and yet it feels like the cold, dark beginning to this year is taking forever to shift. I think I’ll rename today “Funny Friday” to suit the “funny” odd (as opposed to funny ha ha) mood that I’m currently in. My week has been full of coughs, colds and concerns (which you can read about here), anything but fabulous. But however much I want to, I shouldn’t mope and there have been a few lovely things that have made me smile this week. 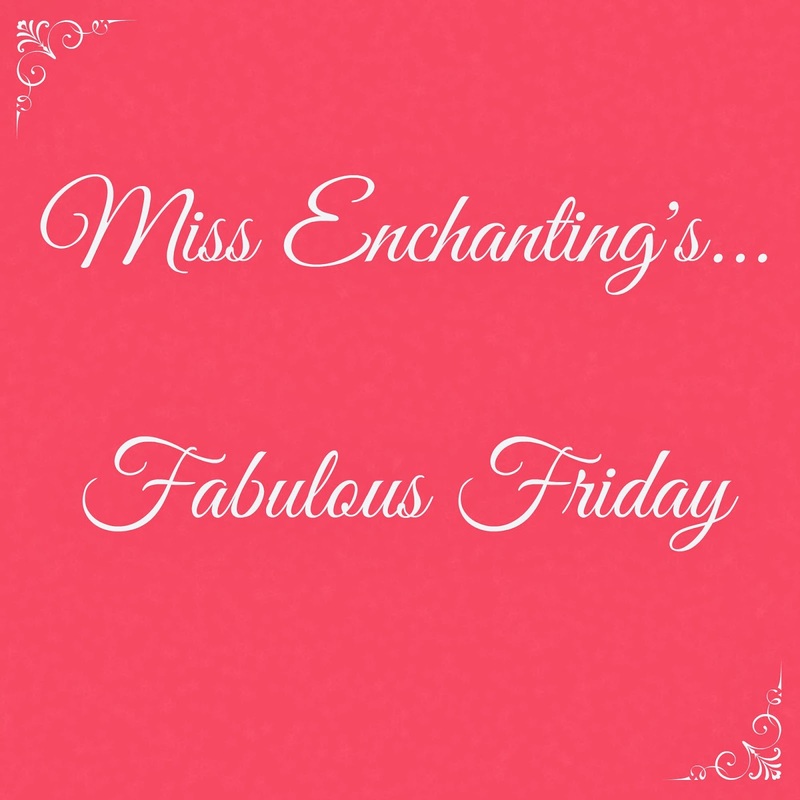 Happy Fabulous Funny Friday! 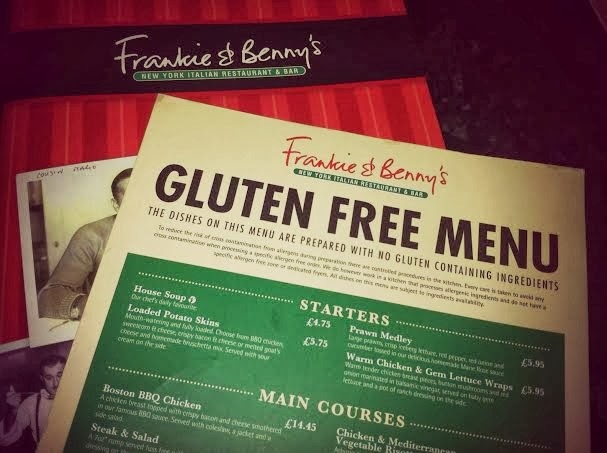 Mum treated me to lunch this week and I was so chuffed when handed a full on gluten free menu at Frankie & Benny’s. I was literally spoilt for choice but I opted for the Mushroom and Three Cheese Omelette with a jacket potato and side salad. Deeeelish. It’s a great day for us Coeliac’s when you are handed your very own menu rather being told a list of things you can’t have! I’m loving these Complete Works Editions from Octopus Books retailed at £14.99, but I picked up these beauties from TKMaxx for just £4.99 each! I’m also a huge fan of the Clothbound Penguin Classics which can be found here, that the gorgeous Ruth at A Model Recommends introduced me to! 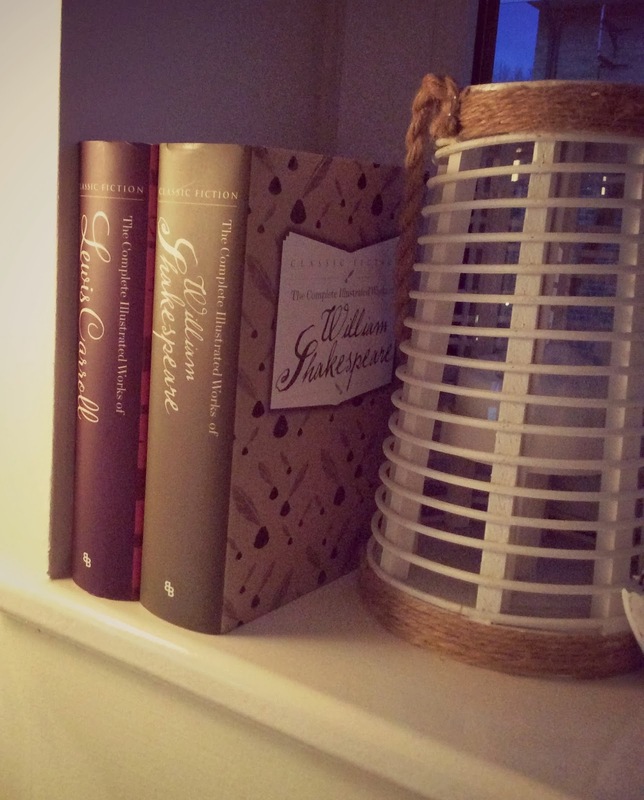 They not only make for lovely features around your home but also show off your intellectual side! No one has know that you haven’t read them…! A new obsession of mine is Pinterest. For those unfamiliar to the site, it is a “pin-board-style- photo-sharing-website” where you can pin, like, collect, follow and share a range of photographs to your board. For example I have a board solely dedicated to Hairstyles, Fashion, Make Up and I’m currently addicted to searching for fabulous images for my Dream Home, Dream Office and Coffee Table Features. If you haven’t yet explored the gorgeous world of Pinterest then you must squeeze some time in this weekend to have a good old nose around starting with (of course) my board which you can find here. Previous Post Does being Married and Thirty mean I’m Unemployable…?